Mathematical critical thinking ability is the ability of the thinking process to systematically investigate the thinking process itself, analyze arguments and bring up ideas with evidence on each meaning to develop a logical mindset that emphasizes making decisions about what to believe or do. The importance of mathematical critical thinking skills is to help students to think rationally in making decisions and conclusions to choose the best alternative and to be able to look at various problems. In addition to mathematical thinking skills, one of the affective aspects is self-confidence or self confidence. Self-confidence is self-confidence in the ability that it has so that it is sure to be able to solve a problem. This study aims to determine the difficulties of students in working on two linear variables in terms of student self-confidence and whether there is a relationship between self-confidence and mathematical critical thinking skills. The research method used is descriptive qualitative. The population of this study was all Mts in the city of Cimahi while the sample was the students of class IX B MTSN Kota cimahi. The critical thinking ability test instruments given were 5 questions accompanied by interviews with each student. and the Self Confidence questionnaire consisting of 20 positive and negative statements. Then the results obtained are the level of mathematical critical thinking ability of the students of the City of Cimahi, which is low and there is no influence between Self Confidence and mathematical critical thinking skills. Anita Lie. (2003).101 Cara Menumbuhkan Percaya Diri Anak (Usia Balita Sampai Remaja). Jakarta : Elek Media Komputindo. Baron, J. B dan Sternberg,R.J. (Editor),(1987). Theaching Thinking Skill. New York; W.H. Freeman and Company. Hendriana, H. (2012). Pembelajaran matematika humanis dengan metaphorical thinking untuk meningkatkan kepercayaan diri siswa. Infinity Journal, 1(1), 90-103. Rahmat, J.(2000). Psikologi Agama. Jakarta : Raja Grafindo Persada. Somakim, S. (2011). Peningkatan Kemampuan Berpikir Kritis Matematis Siswa Sekolah Menengah Pertama Dengan Penggunaan Pendidikan .Matematika Realistik. Majalah Ilmiah Jurusan PMIPA FKIP Unsri , 14 (1) , 42-48. Sri Hastuti, N. (2009). Peningkatan Kemampuan Berpikir Kritis Matematis Siswa Smp Melalui Pembelajaran Berbasis Masalah.In Seminar Nasional Matematika dan Pendidikan Matematika 2009. Jurusan Pendidikan Matematika FMIPA UNY. Sumarmo,U. (2015).Handout Matakuliah Proses Berpikir Matematik .[Online]. 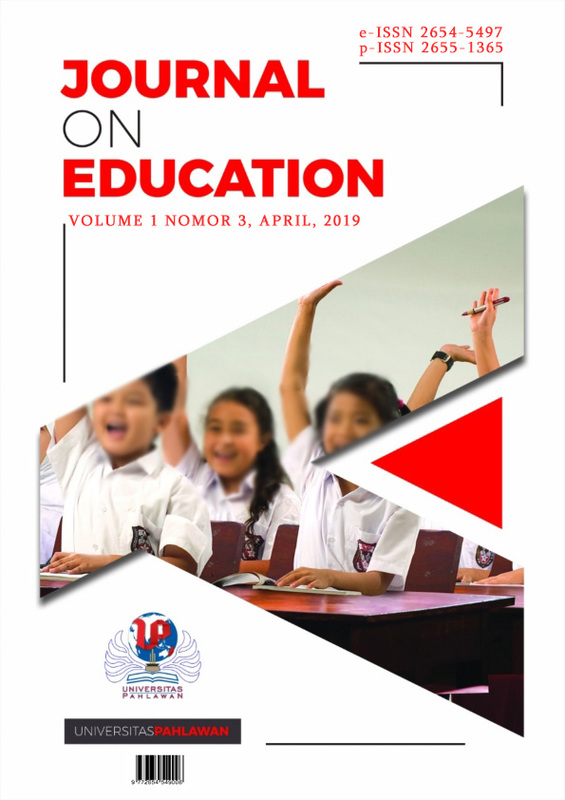 Tersediahttp://utari-sumarmo.dosen.stkipsiliwangi.ac.id/files/2015/09/HANDOUT-MK-Proses-Berpikir-Matematik-Magister-STKIP-2014-2015.pdf.Diakses 9 Oktober 2017.